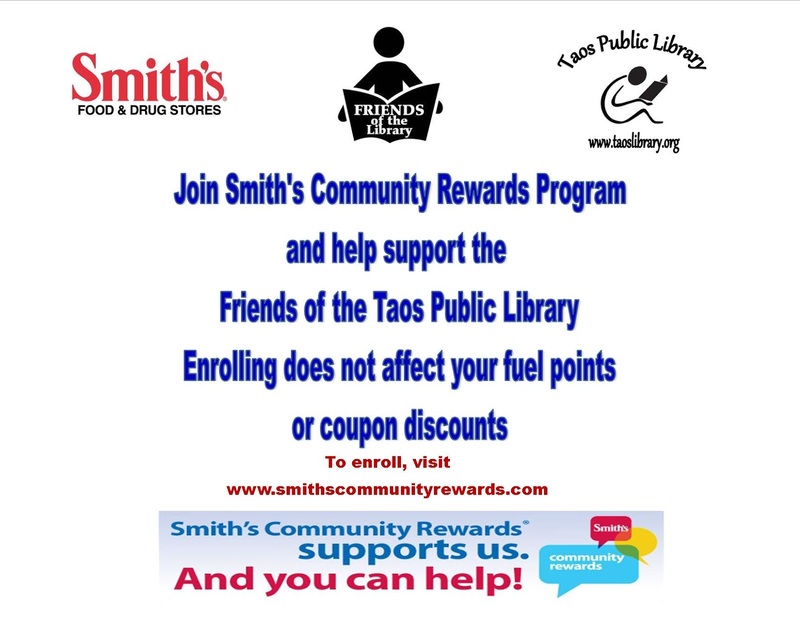 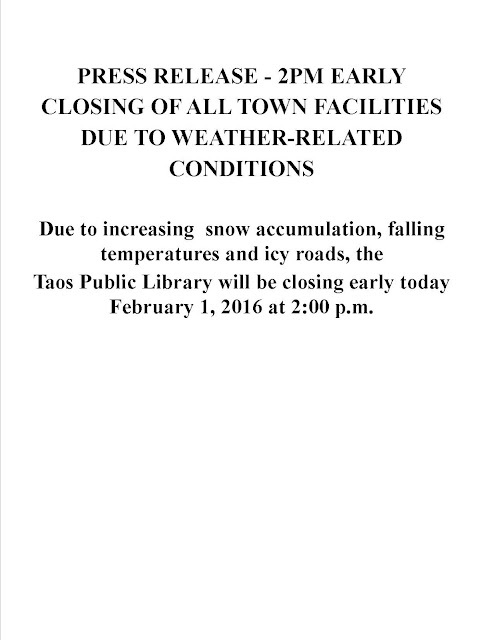 The Taos Public Library's Annual DVD & BluRay Drive has begun. 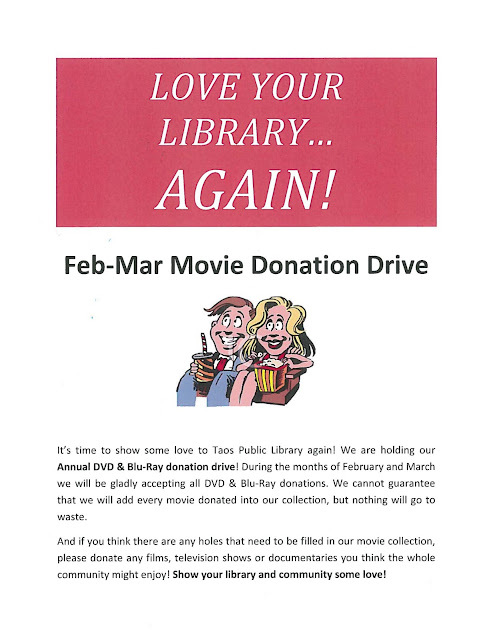 and documentaries to be added to our collection. Show your library and your community some love. 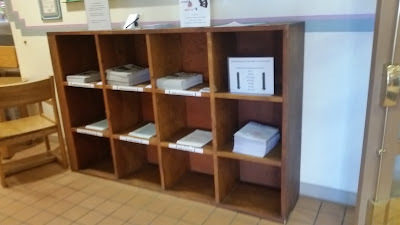 Tax Forms are now available! falling temperatures and icy roads.